Come check out this beautiful new construction in desirable Kenilworth. 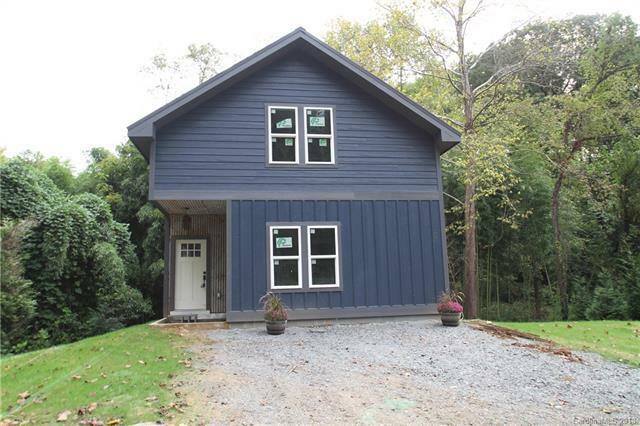 Feel like you are off the beaten path but just minutes to downtown Asheville! 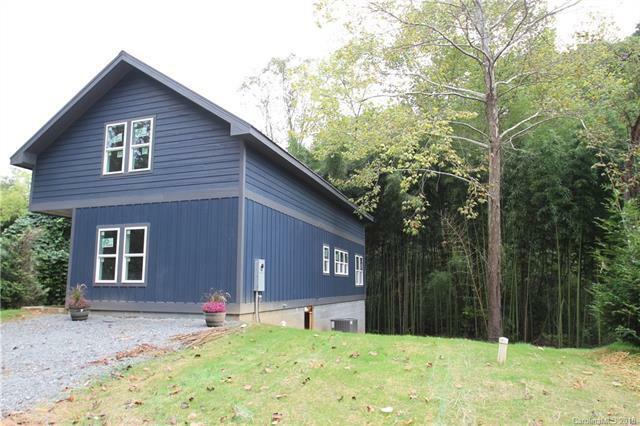 Backing on to woods and a small creek, this 2 story home features 3 bedrooms, 2.5 baths with an open floor plan, hardwood floors throughout, stainless steel appliances, custom concrete countertops, highly efficient spray foam insulation, gas heat and water heater & a gas fireplace. Custom made reclaimed wood vanities, vessel sinks, & oil rubbed bronze fixtures complete this modern rustic look.One level living with the master bedroom on the main level with a large soaker tub and rain shower head, a powder room and laundry. Upstairs are 2 bedrooms and another full bath. Enjoy some peace streamside with a deck on the back of the house. Road and driveway WILL be paved. As soon as it's warm and dry enough. 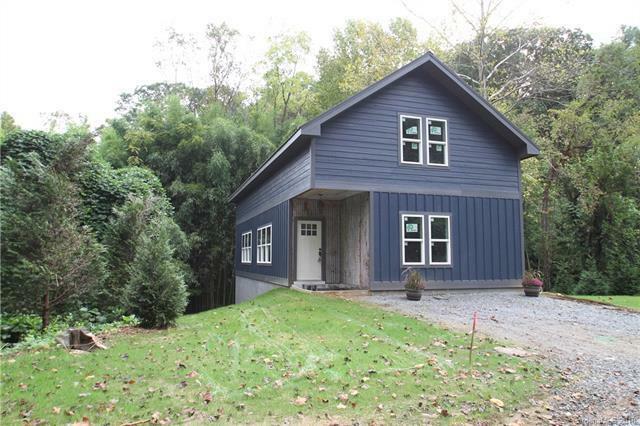 Offered by Keller Williams Greenville Upstate. Copyright 2019 Carolina Multiple Listing Services. All rights reserved.